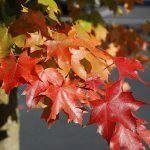 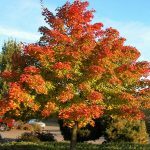 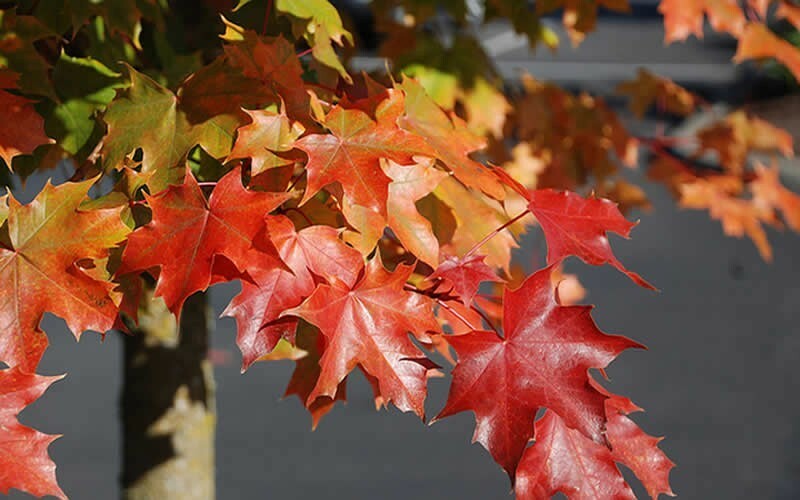 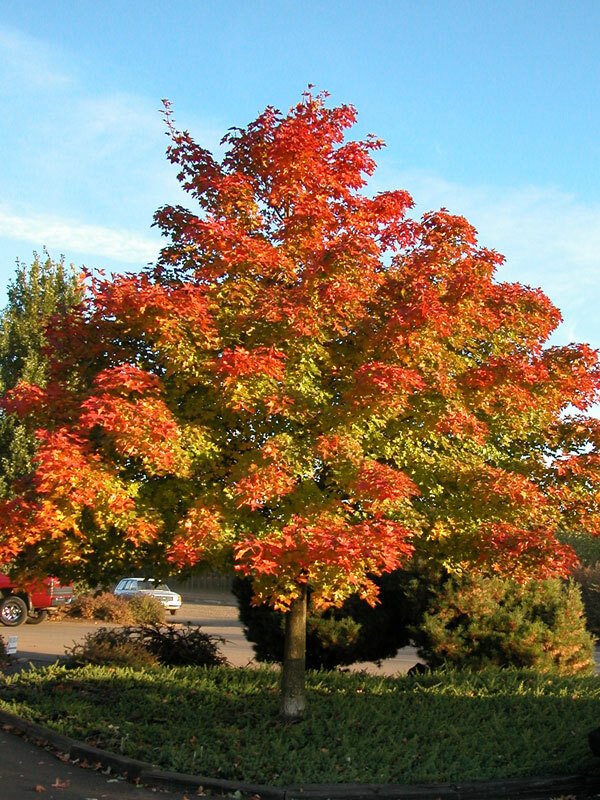 Pacific Sunset Maple is an excellent medium sized tree that is very tolerant to urban conditions. 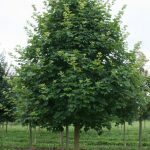 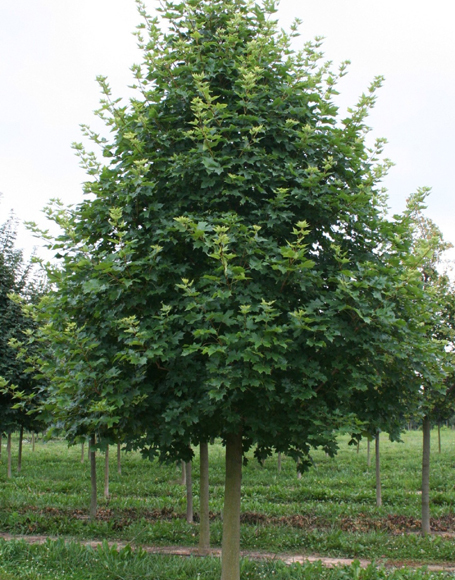 This hybrid maple combines the best qualities of its parents Acer truncatum and Acer platanoides. 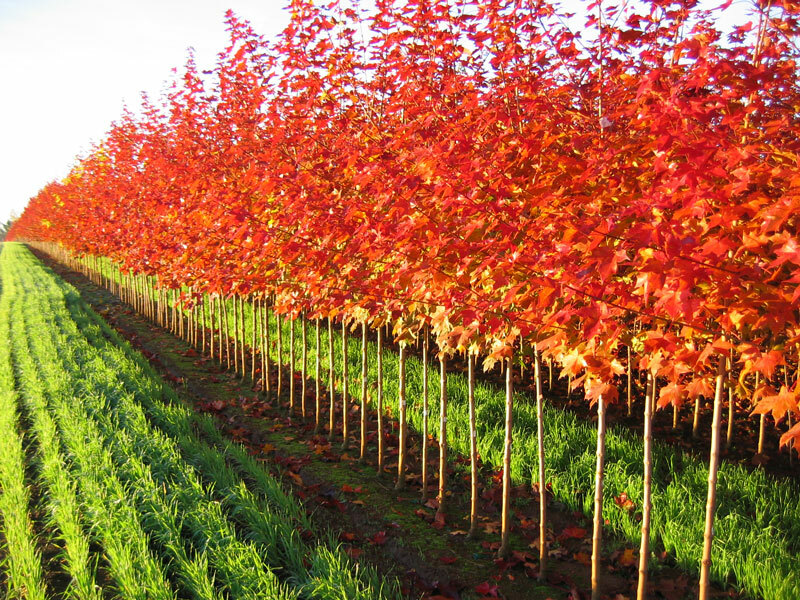 It has very glossy dark green leaves that will develop a mixed full colour of yellows, oranges, and reds. 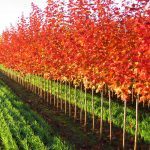 It will tolerate a wide range of soil conditions and makes for a good straight tree.